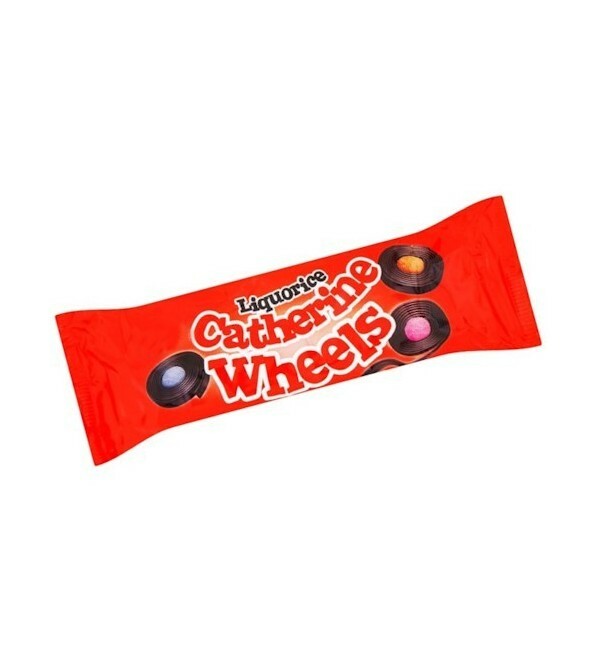 Candyland original Liquorice Catherine Wheels are strips of real liquorice tightly wound into a spiral with a sweet chewy aniseed flavour centre. 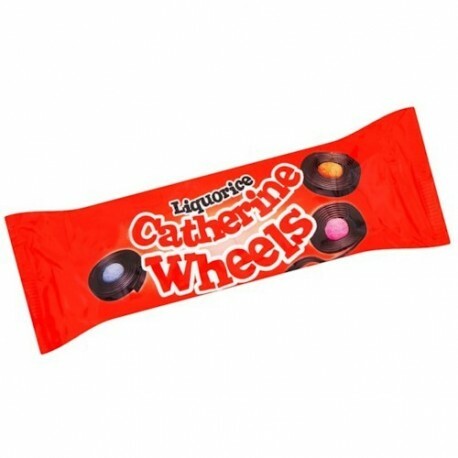 Candyland original Liquorice Catherine Wheels are strips of real liquorice tightly wound into a spiral with a sweet chewy aniseed flavour centre. Only natural flavours and colours.